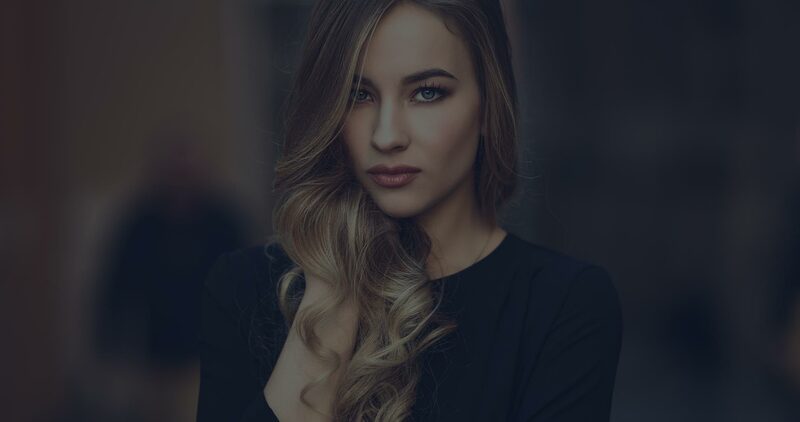 D&G Hair Salon uses Natulique naturally derived products and innovative formulas to bring gorgeous healthy shine to your hair. Powerful plant energies condition your hair, leaving it essentially damage free. 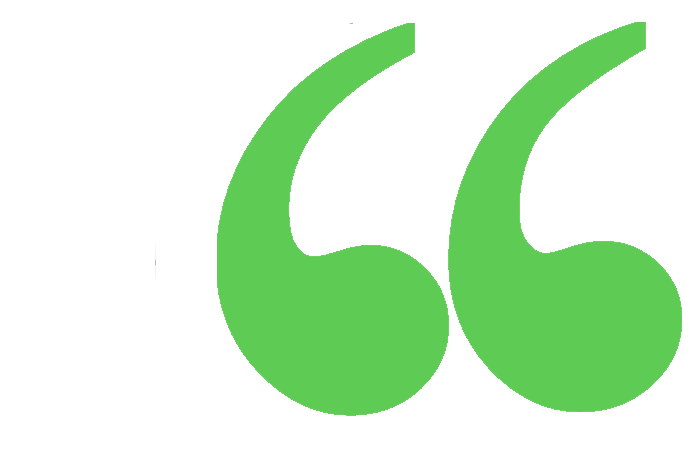 ORGANICLE is the Official and Exclusive Brand Owner and Manufacturer of the total range of premium hair care and hair colours products of NATULIQUE Certified Organic and NATULIQUE Organic Colours, which are professional cream based, permanent hair colors. NATULIQUE Certified Organic is the first true full-line brand in the market that offers hair and skin products that are vegan, organic, cruelty free, DEA free, sulphate free, perfume free, parabene free (a toxin/toxic pesticide); widely used ingredients that increases the risk of allergies, cancer and hormone disturbances which could lead to infertility in men and women. 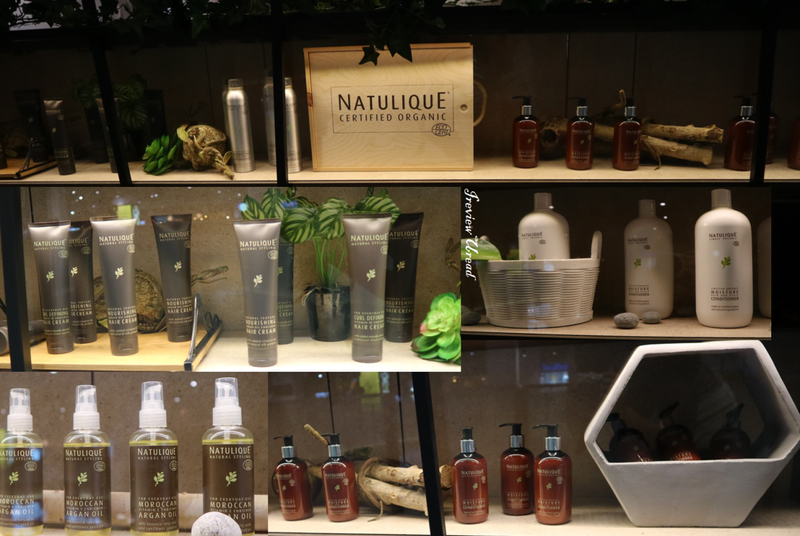 The NATULIQUE product range is continuously being expanded for the benefit of men, women, children and advanced stylists. Sign up for the latest news. Other and Styles.